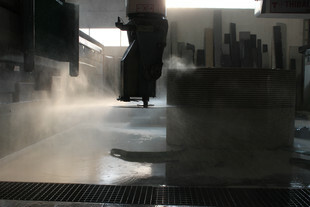 High-Tech CNC processing and hand crafted traditions. 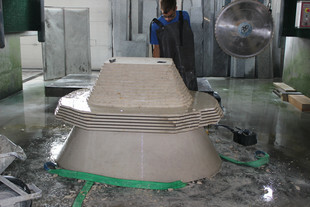 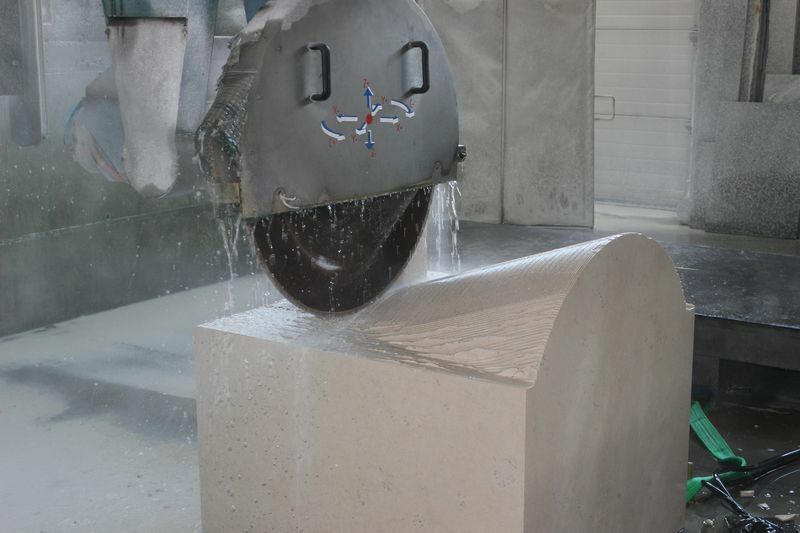 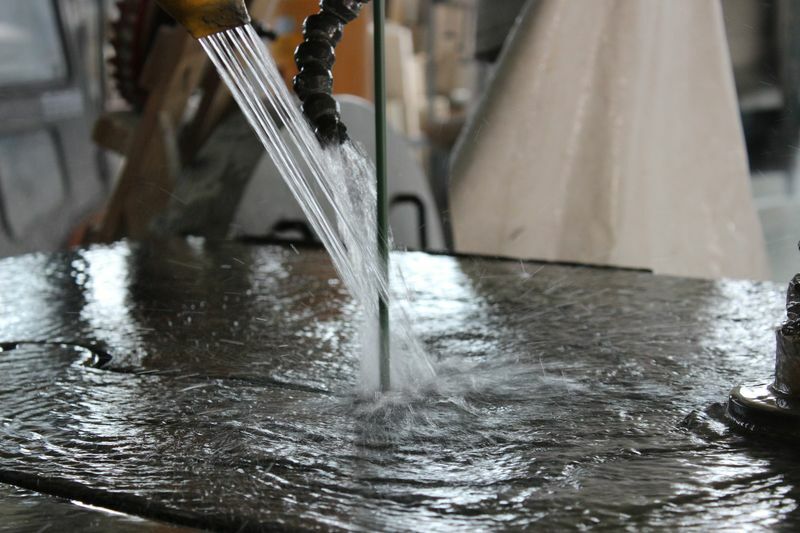 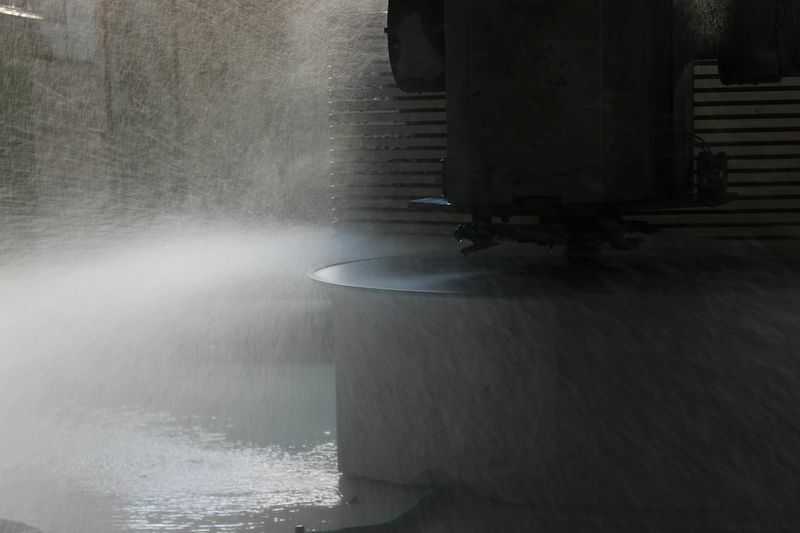 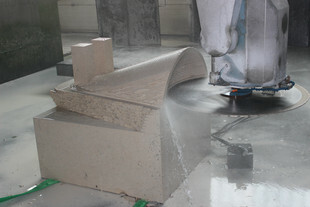 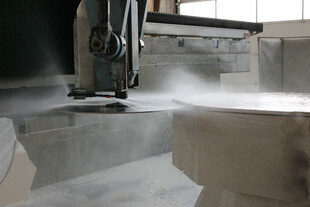 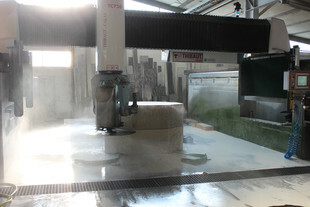 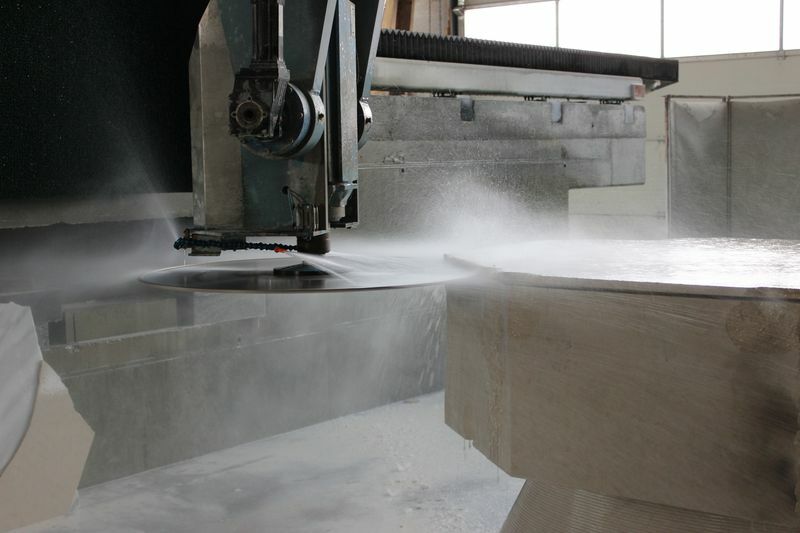 Our CNC machining center is used in different areas - it allows us a lot of great processing possibilities. 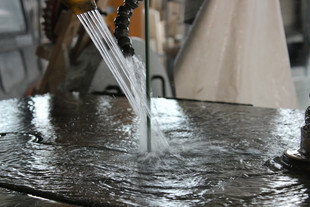 Also handcrafted precision work is needed for the finish. 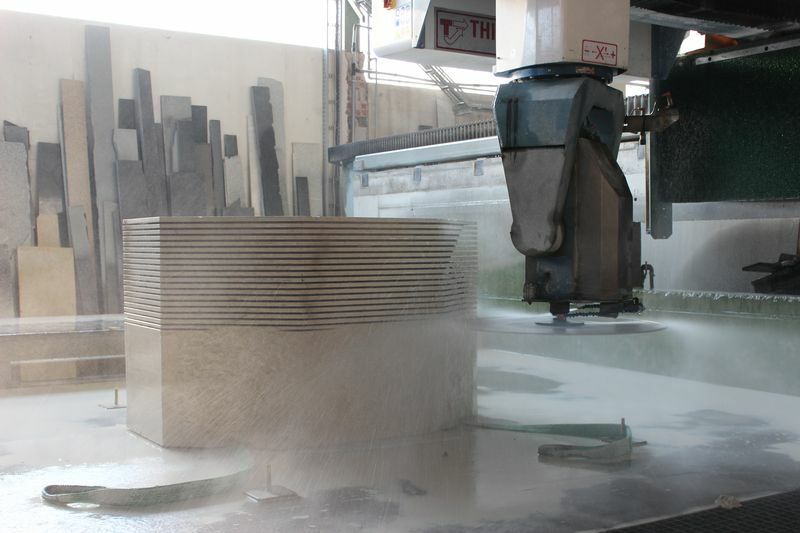 The combination of machine-made and handcrafted assembly allows us a cost-efficient and professional production.